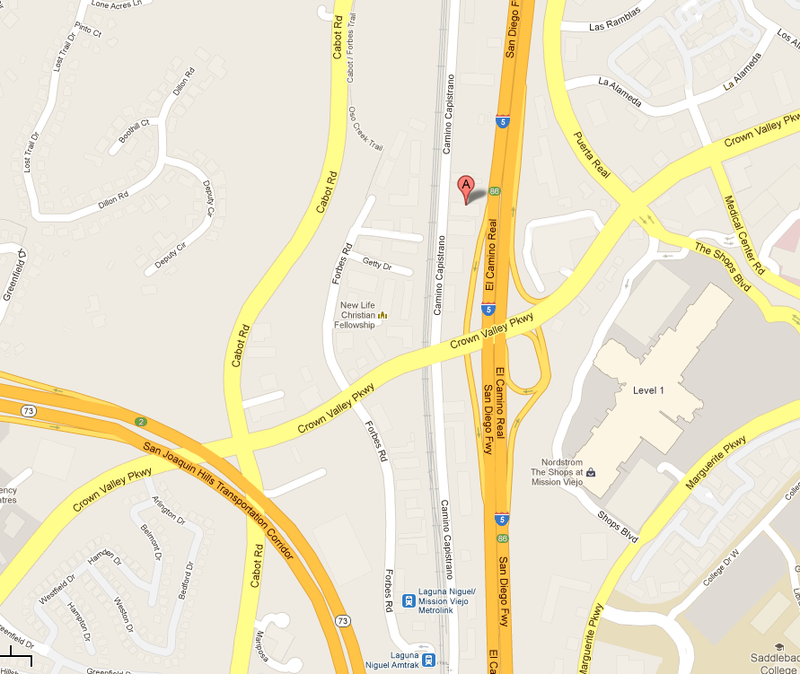 Laguna Niguel Collision Center was established in 1992 at its current location. Our facility has been upgraded to use the latest, state-of-the-art equipment and products to ensure high quality repairs. We have undergone extensive procedural upgrades to ensure quick, efficient repairs, as well as machine upgrades to provide uncompromising quality. At Laguna Niguel Collision Center, we are confident in our services, and are proud to offer a solid guarantee on all paint and body repairs that we perform. We are a family owned business, which has allowed us to provide a more personal, more quality assured relationship with every client. Our goal at Laguna Niguel Collision Center is to provide an unprecedented level of professionalism, personalization, and customer service. With quality and value in mind, no vehicle leaves our facility until it is finished to look like new. In addition to our arsenal of repair equipment we also offer complete property surveillance to provide peace of mind to our customers, as well as a sit down lounge with a flat screen TV for in-lobby waiting.